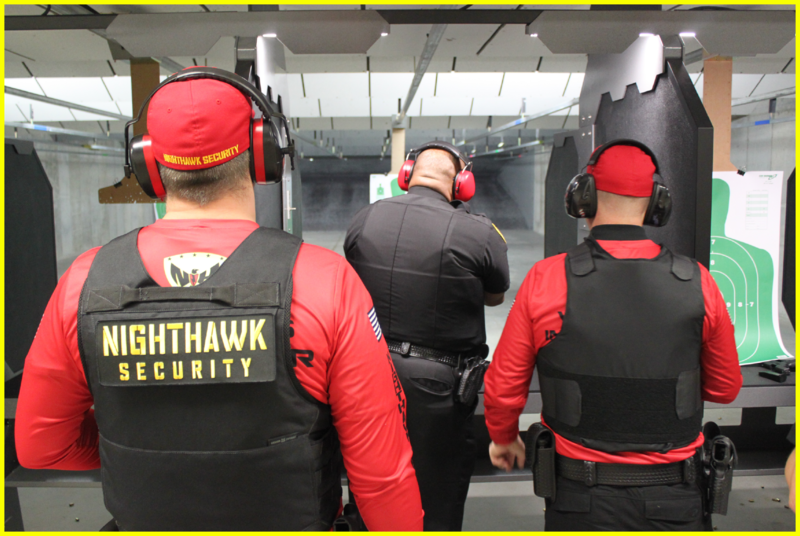 Nighthawk Security Company provides the highest level of security service in the industry. We recognize the importance of front-line protection as well as providing an open line of communication with our clients. Nighthawk Security has a reputation of superior service in the security industry. We employ hundreds of armed and unarmed officers that can secure your facility 24 hours a day, 365 days a year. All of our team members undergo training, prior employment verification, and quality assurance measures before joining our team. All prospective employees must pass a series of national background checks, drug testing, and employment verifications. Keep your company safe by working with Nighthawk Security Company.